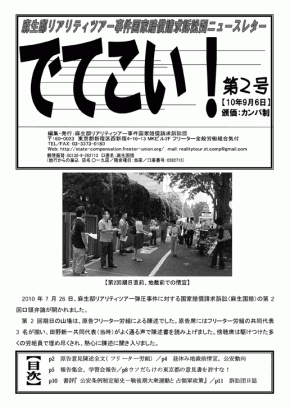 Published on 2012年1月4日 10:31 PM. 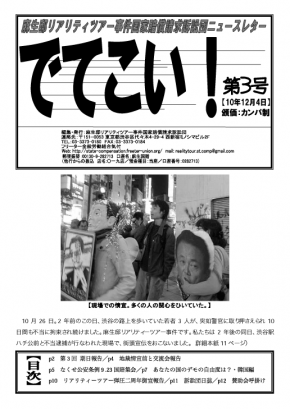 Published on 2011年11月25日 12:24 PM. 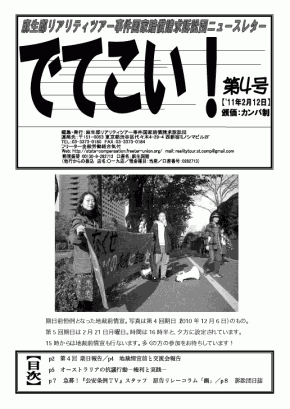 Published on 2010年12月24日 11:13 PM. 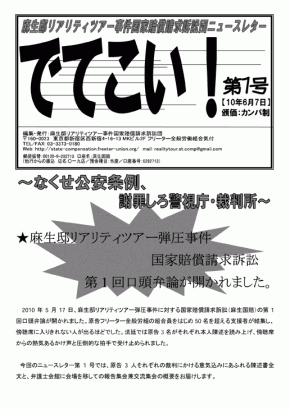 Published on 2010年10月27日 10:55 AM.